Manuel Goller and Sebastian Schönheit believe in constantly redefining the norm and crafting fresh modes of thinking—which is why they decided to name their design studio New Tendency. 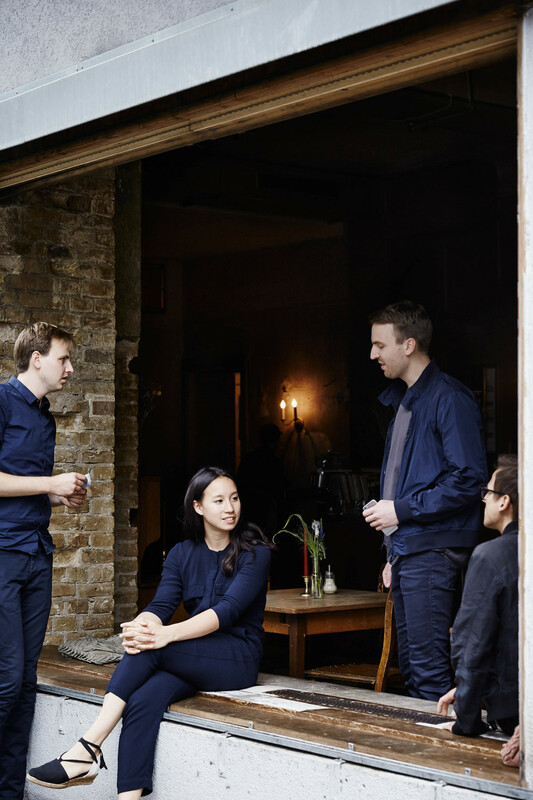 Kinfolk magazine spoke to the co-founders of the Berlin-based practice about the importance of collaboration when designing timeless objects. From Kinfolk's Design Issue.